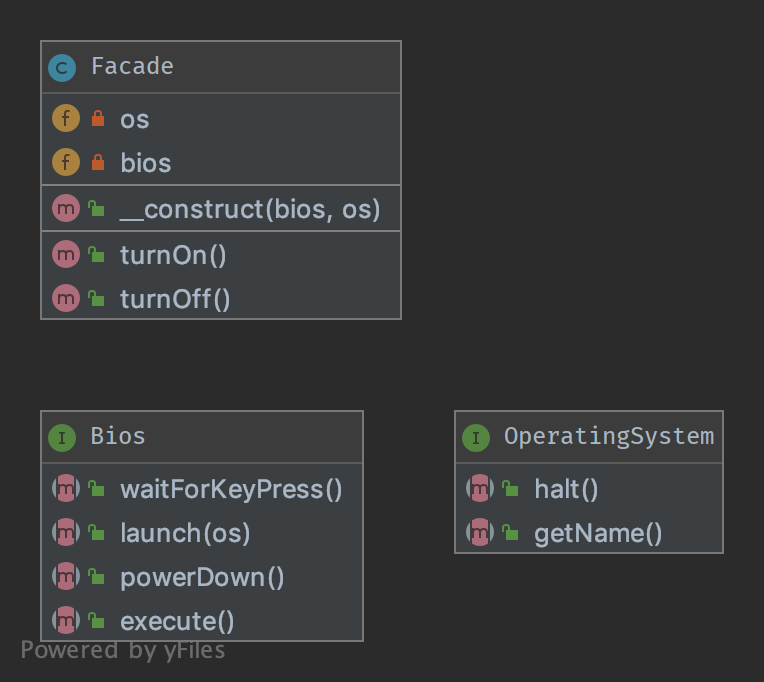 A Facade is meant to decouple a client and a sub-system by embedding many (but sometimes just one) interface, and of course to reduce complexity. That’s why a good facade has no new in it. If there are multiple creations for each method, it is not a Facade, it’s a Builder or a [Abstract|Static|Simple] Factory [Method]. The best facade has no new and a constructor with interface-type-hinted parameters. If you need creation of new instances, use a Factory as argument.